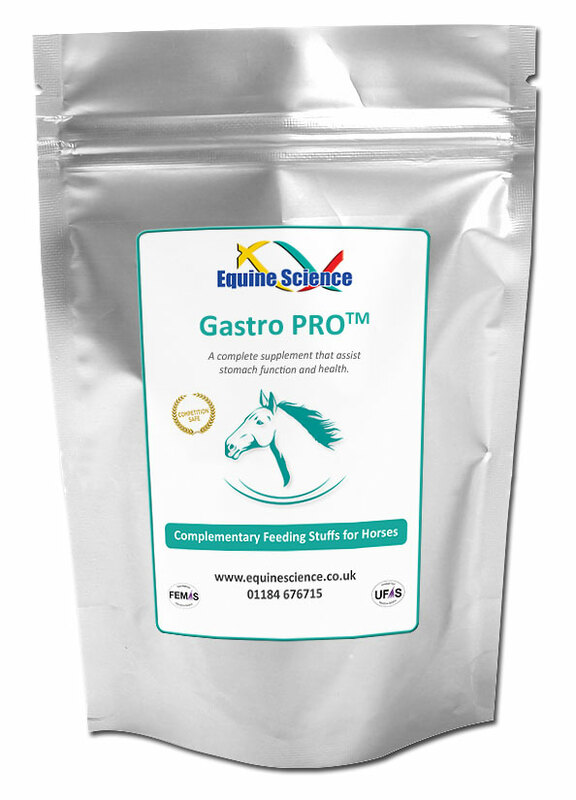 Equine Science has been one of our sponsors for the EquiMind Summer Championship, and we are delighted to offer you a 10% discount on all their products. 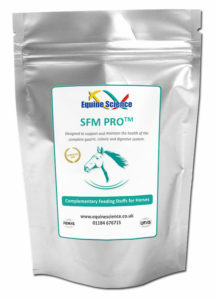 If you want to buy one of their products, you will be taken to the secure Equine Science website. Simply send us a short message, and we will be sending the discount code your way! Equine Science provides a cutting edge range of natural, nutritional and powerful Nitric Oxide based equine formulas to support and maintain optimum health, performance and recovery.